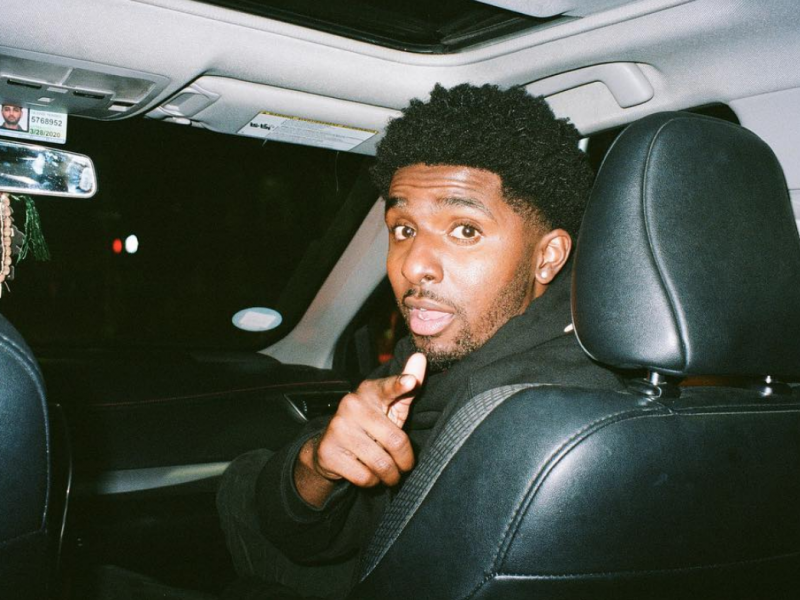 New York’s ATM drops off a new track on his birthday entitled “Do It On Sight”. 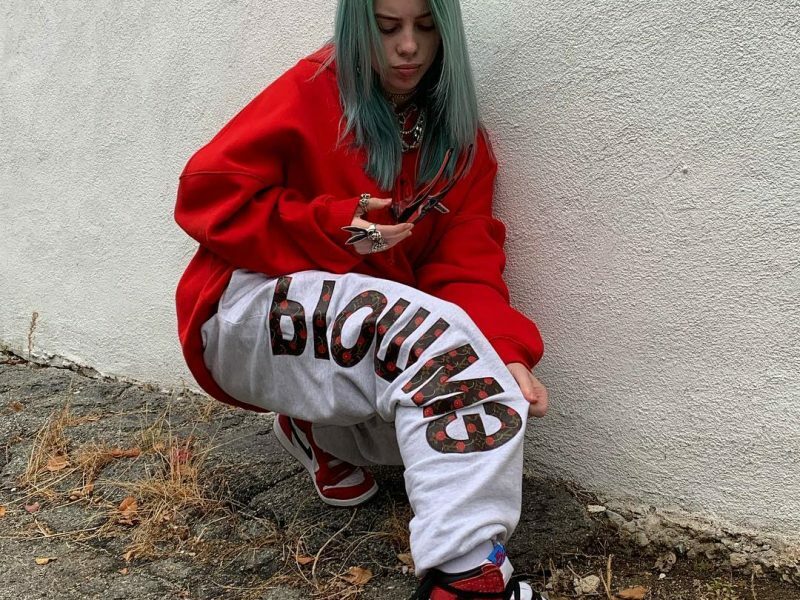 ﻿ Billie Eilish continues to push the envelope forward musically. 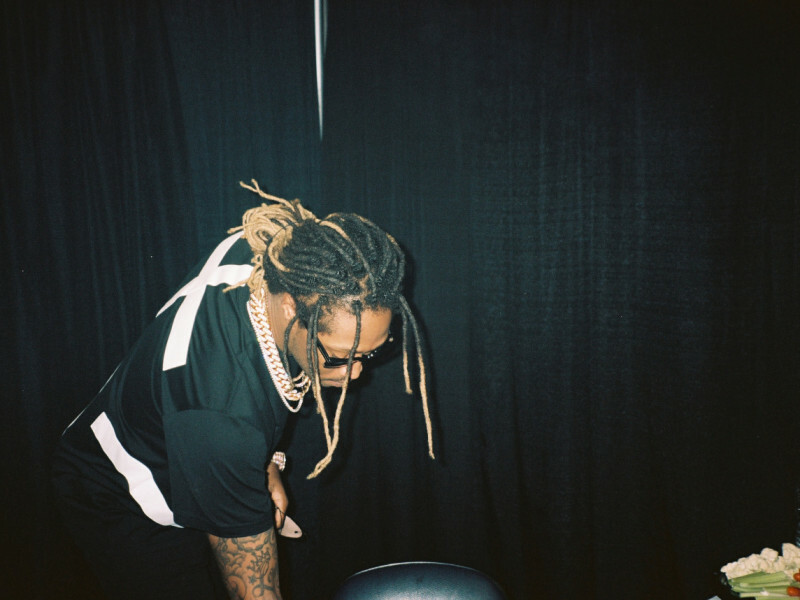 Future is back and better than ever. 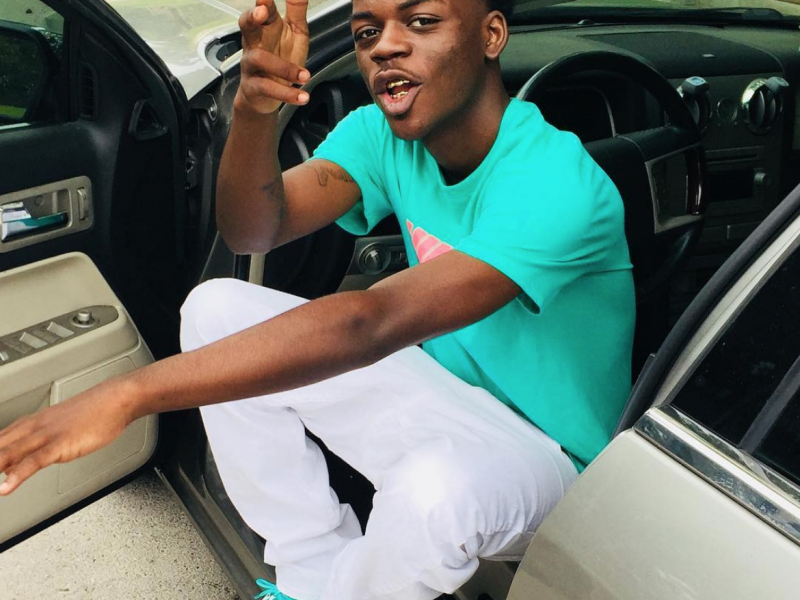 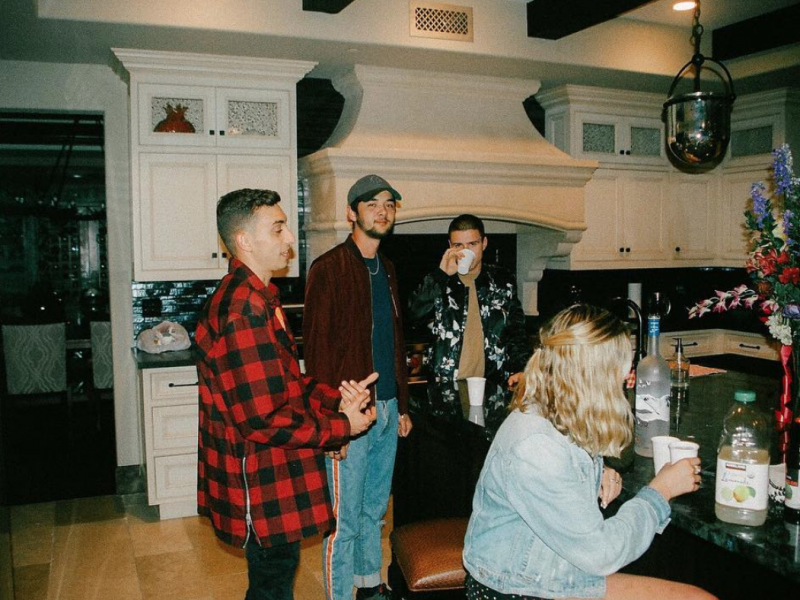 ﻿ The Austin-based rapper Quin NFN will not stop!